John and Anthony Cimino, owners of LTCI, Limited, a theatre refurbishing construction company, were sentenced for unlawful employment of illegal aliens and tax evasion. 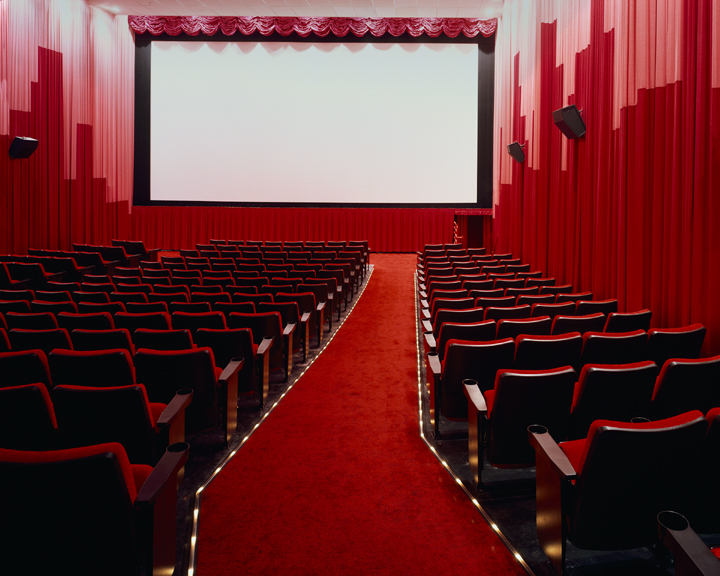 In April 2008, agents from the U.S. Immigration and Custom’s Enforcement (ICE), Homeland Security Investigations, discovered that LTCI, Limited, a Philadelphia based construction company specializing in the refurbishment of movie theaters, was employing undocumented illegal aliens at their worksite located at the Shoppingtown Mall movie theaters in DeWitt, NY. The investigation revealed that LTCI had hired and employed eight illegal aliens at this site. In addition to home confinement and supervised release, United States District Court Judge David N. Hurd imposed a fine of $20,000 on each defendant. The Ciminos forfeited $223,000 to the United States as proceeds from the unlawful employment of the illegal aliens. Additionally, the Ciminos paid $622,492 for under-reported payroll taxes owed, which included $225,000 in penalties. Posted in CONSTRUCTION WORKERS OR LABORERS and tagged construction worker, Criminal prosecution, Florida labor law attorney, Florida overtime lawyer, illegal aliens, Overtime Wages on April 9, 2012 by Rose H. Robbins.